Heartfelt, funny and charming, The Storied Life of A.J. 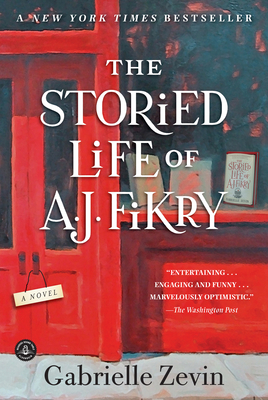 Fikry is rich with insight and memorable characters to root for. It is a celebration of the important roles that the stories we love play in our lives, and how those stories take on new meanings as we change and grow.